As was to be expected, virtually all of the top cryptocurrency markets have turned slightly bearish once again. This trend would materialize sooner or later, primarily because Bitcoin was looking pretty weak yesterday afternoon. Although the losses remain contained, it will be interesting to see if the Litecoin price can remain above $60 for much longer. In the cryptocurrency world, Bitcoin’s price trend will set the tone for all alternative markets in quick succession. When Bitcoin goes up, other markets thrive. If the world’s leading cryptocurrency loses value, it would appear the markets will turn bearish in both USD and BTC value alike. 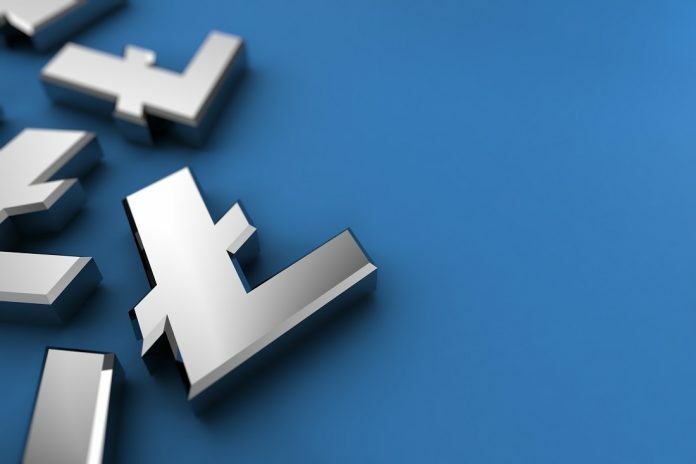 As Bitcoin is now looking to resume the bearish angle, altcoins such as Litecoin have already begun losing value as well. Not the trend people are looking for, but it remains to be seen how much damage will be done in the process. Over the past 24 hours, the Litecoin price dropped by 1.63% to $60.34. There is also a 1.25% deficit in LTC/BTC, bringing that ratio to 0.01489 BTC. These are still more than sufficient values to keep things above $60, although it remains to be seen what the future will bring for Bitcoin and alternative markets. Combined with $1.825bn in trading value, Litecoin is not in the worst of places whatsoever. Unfortunately, it remains unclear if the $60 level will act as support. The opinions on that front remain rather divided right now. When looking on social media, there is one new company accepting Litecoin as one of the many payment methods. More specifically, Track Smoke Shop in New Jersey now accepts both Bitcoin and Litecoin, which is a pretty interesting turn of events. Although this is another minor use case for these currencies, it shows some companies are still willing to take the plunge in terms of experimenting with cryptocurrency payments. For those traders who are looking at the current LTC chart, there are a few possible scenarios which can work out. First of all, there is the prediction by Inter X. This user expects the LTC/USD ratio will go on a bullish rampage fairly soon, although the current market momentum seems to oppose that idea. Even so, there has been a bit of an uptrend recently and it seems likely traders will try to improve upon that aspect in the days ahead. As is always the case, however, the Litecoin momentum will heavily rely on what happens to Bitcoin. As such, keeping a close eye on what Bitcoin does will be pretty crucial in this regard. The chart shared by Whale // Bitcoin // shows Bitcoin will probably continue its downward trend for some time to come, unless it can break through the resistance level near $4,015. As the weekend is just ahead, it seems unlikely BTC can remain above $4,000 for much longer, but one never knows what the future will hold. For the time being, the overall cryptocurrency market momentum seems to be rather uncertain. This minor bearish pressure isn’t sufficient to get a lot of people worried, but it can prove very difficult to overcome throughout the day. Although there is no lack of trading volume as of right now, it would appear there is little reason to push the markets up in value again. For Litecoin, maintaining control of $60 will be the main priority, yet it is up to the individual market participants to make things happen.